In an article from The Hollywood Reporter, an unusual contract dispute that teased the possibility of immigration fraud in Hollywood, Nikolaj Coster-Waldau has been ordered by an arbitrator to pay about $1.75 million plus nearly $225,000 in interest to his former manager, Jill Littman. The Danish actor known for playing Jaime Lannister on HBO’s Game of Thrones is resisting. After Littman was fired, a dispute broke out over what Littman was owed in commissions. For the seventh season of GoT, Coster-Waldau made $942,857 for each of the seven episodes of the epic drama. His compensation for the eighth season was bumped to $1,066,667 per episode. 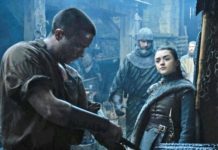 The actor also got $1.5 million as an advance on a share of the show’s profits plus he earned other bonuses — for example, $50,000 when the series’ actors earned a nomination for outstanding performance by an ensemble for the SAG Ensemble Awards and $10,000 for the use of his likeness for GoT trading cards. 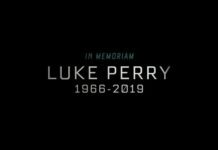 Plus, he had other work: An Apple commercial (he got paid $750,000), a L’Oreal advertisement ($230,000), an appearance at Comic Con ($75,000), and so forth. That’s how the issue of immigration comes up. Coster-Waldau insisted the agreement was a “sham.” In support, he brought forward his agent, Brandon Liebman at William Morris Endeavor. Liebman submitted a declaration that WME was once willing to sponsor the actor and use an agreement for the visa application that the agency wouldn’t consider “real.” The issue of whether this amounted to fraud on the government came up when a Los Angeles Superior Court judge was deciding whether the case had to be arbitrated. Ultimately, the case did get adjudicated before a tribunal at the American Arbitration Association. “You are testifying that William Morris Endeavor would have participated in submitting a sham agreement to the United States Government to support Mr. Coster-Waldau’s 0-1 visa application?” asked Howard King, attorney for Littman. The agent attempted to avoid terming the agreement submitted to authorities as a “sham.” Liebman also said he never read a commission agreement, and in fact, he didn’t give them to clients unless they needed one for a visa. “So, basically, the way that we practice is, you know, when we have to use an agreement in order to get a client a visa, we would never, then, use that agreement to go after commissions that we weren’t rightfully entitled to,” said Liebman. “Because it’s not a real agreement?” prodded King. Separately, Silberberg rejected a counterclaim for breach of fiduciary duty as well as a defense that the agreement should be voided because Littman allegedly had procured employment for her client without being a licensed agent. 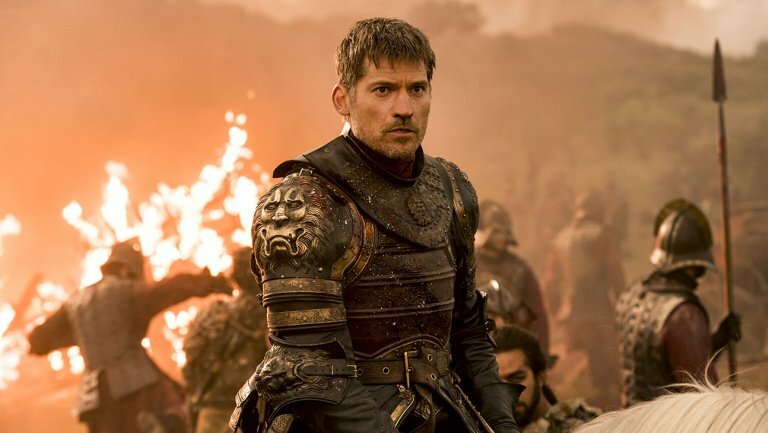 The latter decision was made after the arbitrator heard how Coster-Waldau got the role of Jaime Lannister and how WME had booked the actor’s work during Impression’s tenure. “Although a Lannister always pays his debts, NCW has declined to honor the final ruling of the arbitrator and pay the compensation found to be due his former manager for all the successes she contributed to during her eight-year reign,” he says. As for WME, which wasn’t a direct party to the proceedings, a spokesperson says it’s the agency’s policy not to enter into sham agreements. She explains that if a client leaves, the government will be informed and then it is up to the new talent agency to sponsor that client.